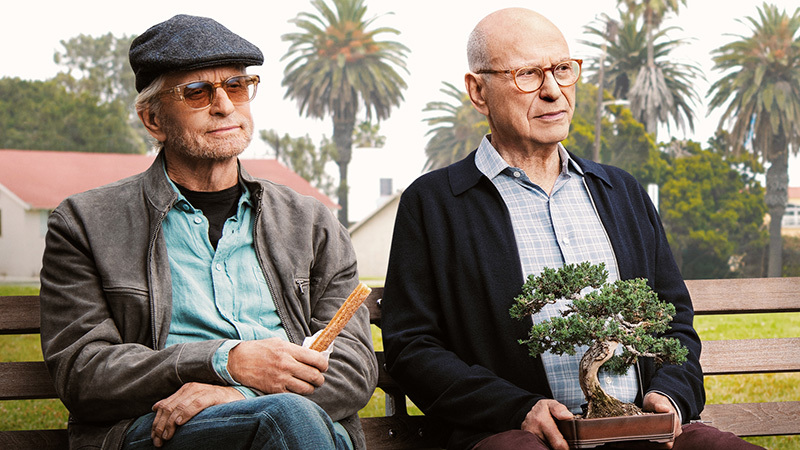 Netflix has released the official trailer and key art for their upcoming comedy-drama series The Kominsky Method, starring Michael Douglas (Wall Street, Ant-Man and the Wasp) and Alan Arkin (Argo, Dumbo). Check out the trailer below, as well as the key art and new photos in the gallery! 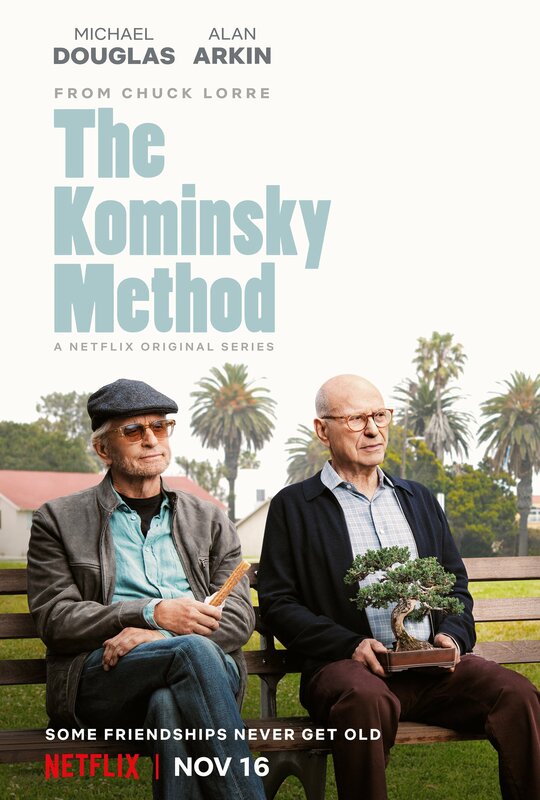 The Kominsky Method will have its world premiere at AFI Fest on Saturday, November 10 in Los Angeles. The festival will premiere the first three episodes of the series, which is the first scripted episodic to be presented as a Gala Screening at the festival. The series will then launch on Netflix on November 16.